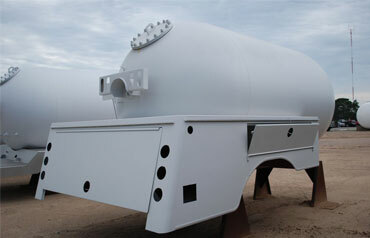 Proper bobtail manufacturing represents a substantial challenge to the fabricator. 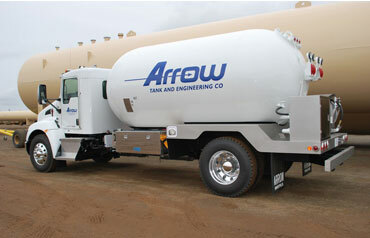 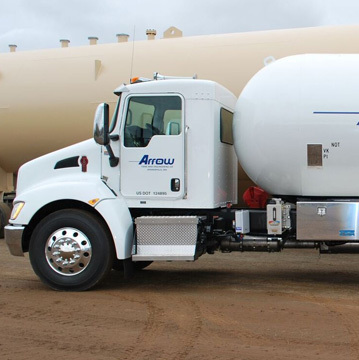 The foundation begins with a propane vessel which is a mobile piece of operating equipment, assembled with skirting, piping, wiring, electronic equipment and mounted on a mobile chassis. 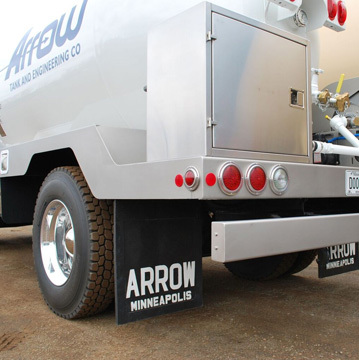 When placed in service, it will be subjected to different operators, various types of road and weather conditions. 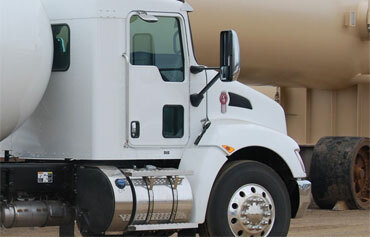 The bobtail must provide trouble free performance at high efficiency throughout its service life. 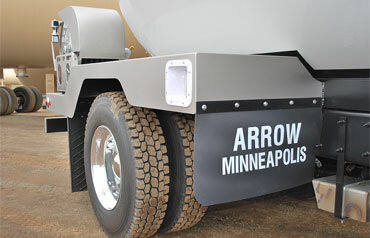 Standard features on all bobtails. 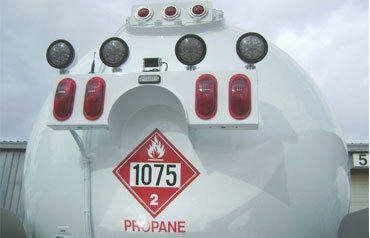 Optional features available on bobtails.